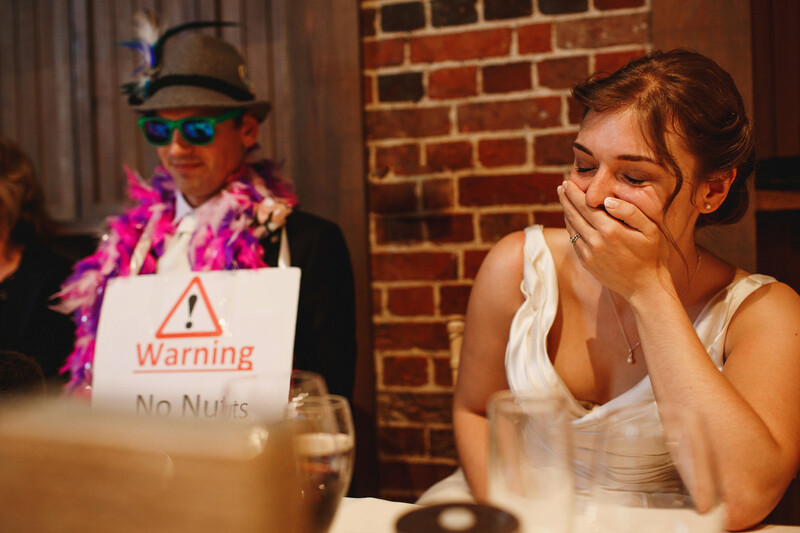 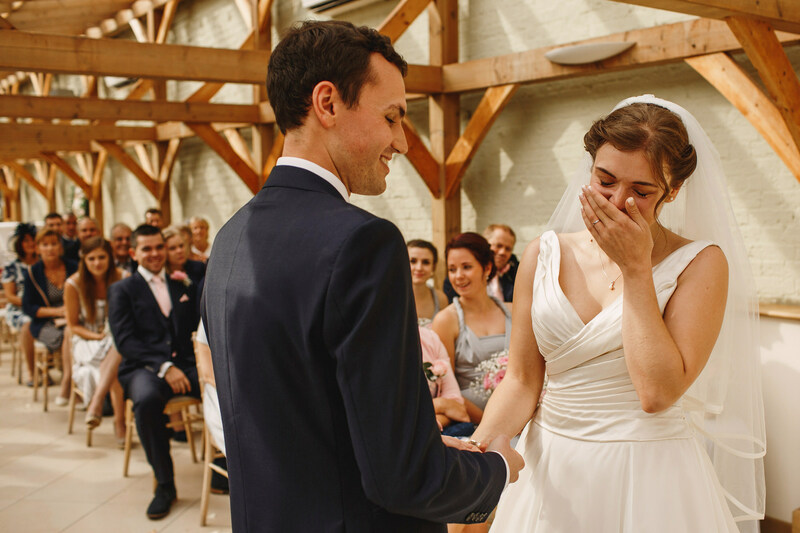 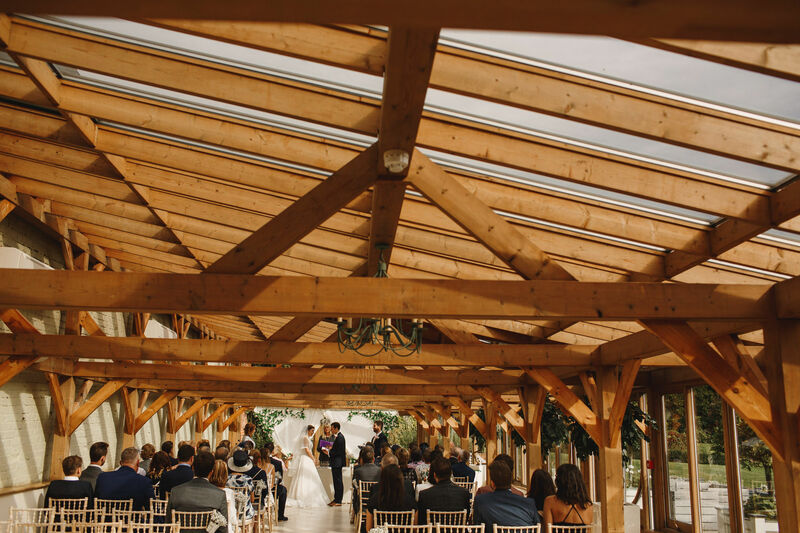 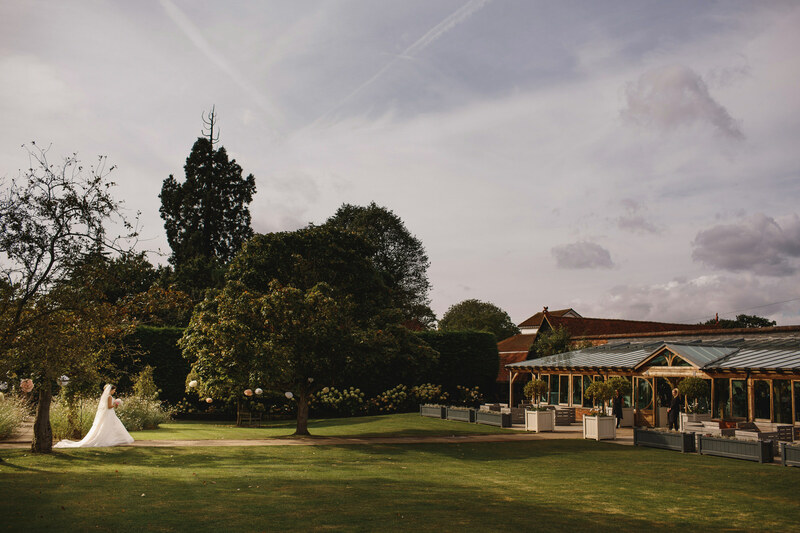 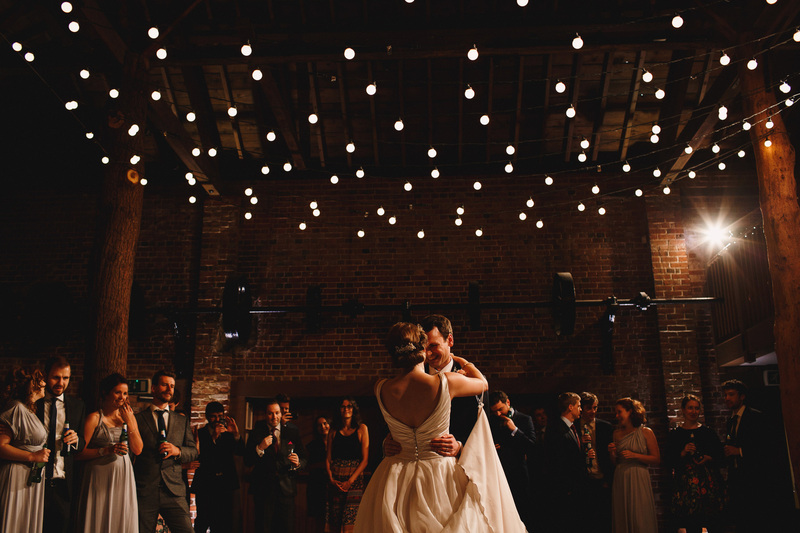 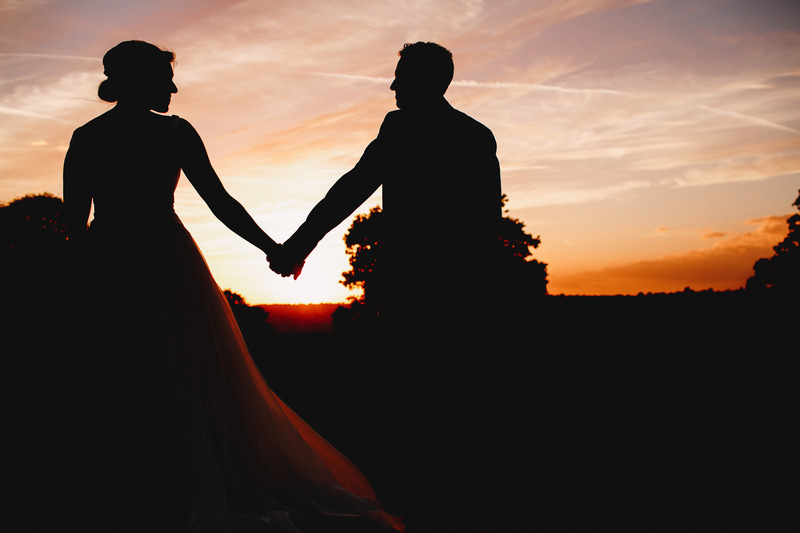 Planning your wedding at Gaynes Park? 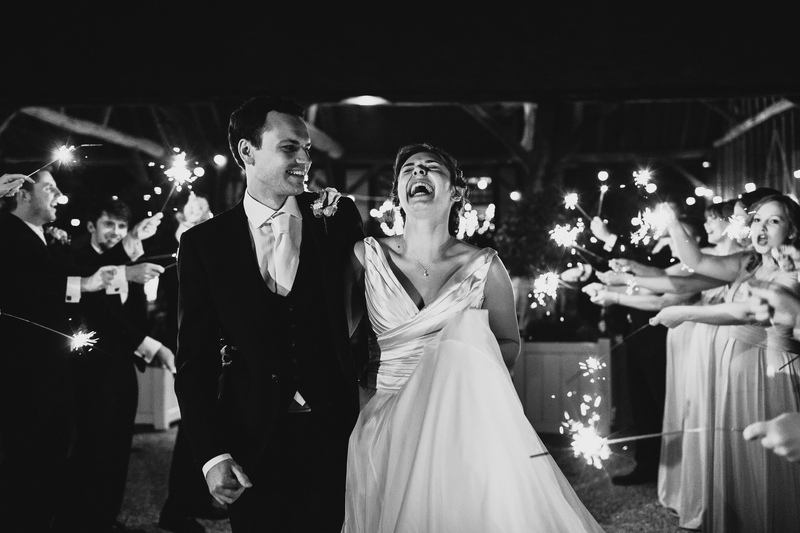 I'd LOVE to be your Gaynes Park wedding photographer! 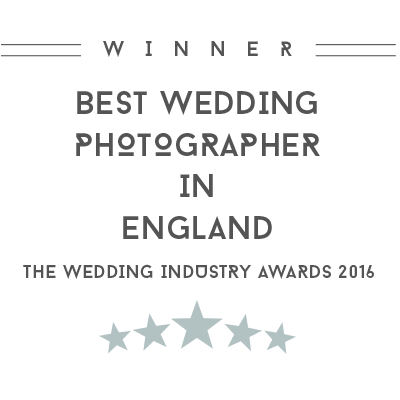 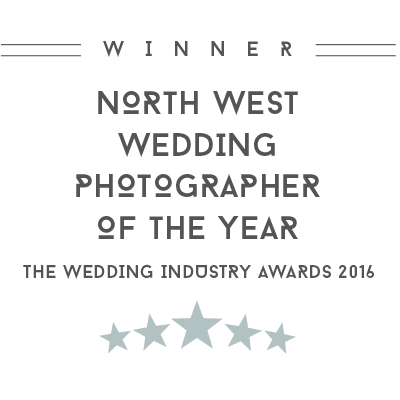 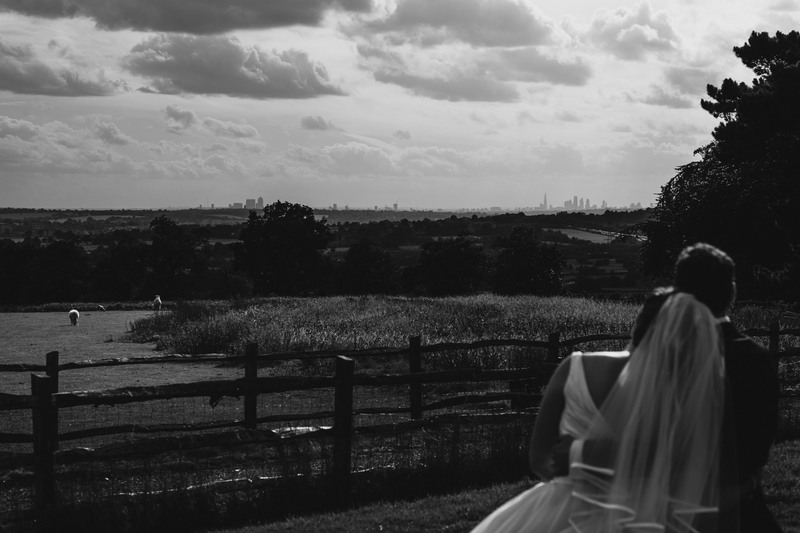 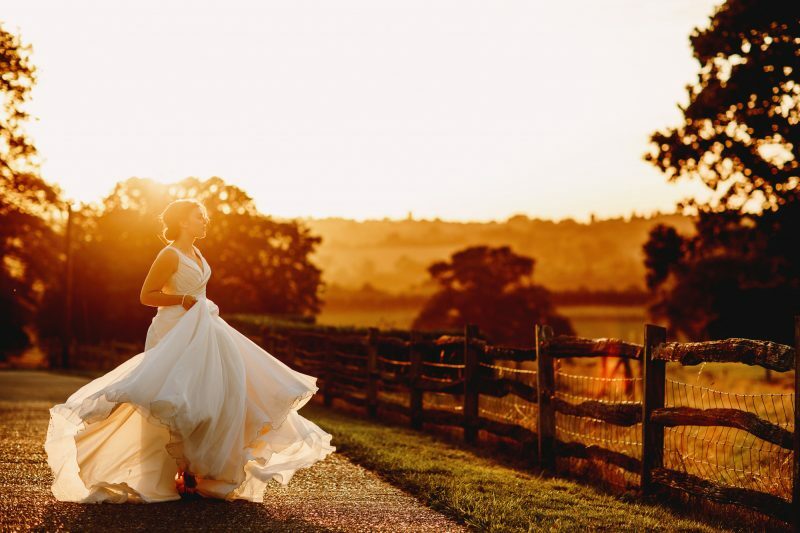 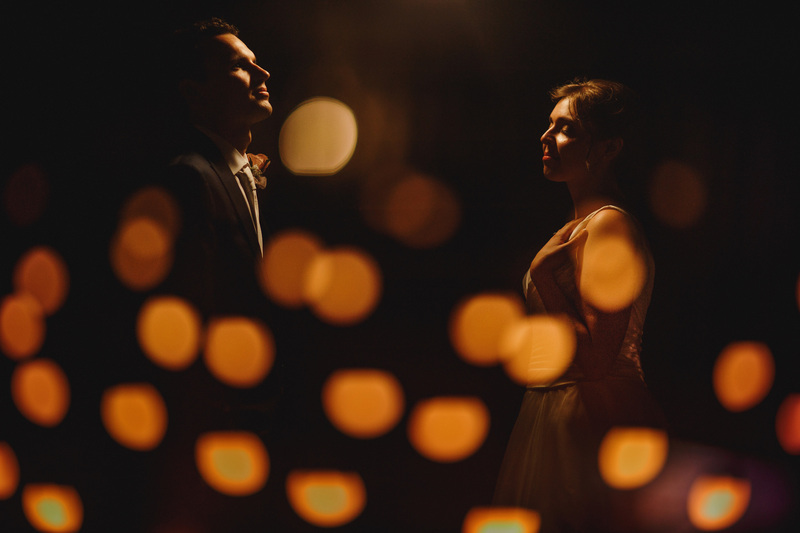 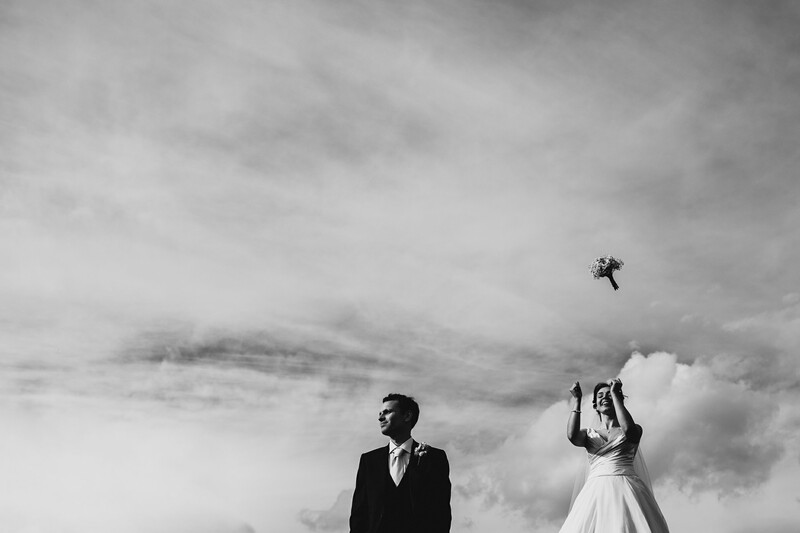 Welcome to ARJ Photography, I’m Adam Johnson – an award winning and highly creative wedding photographer working all over the UK and the world photographing beautiful weddings. 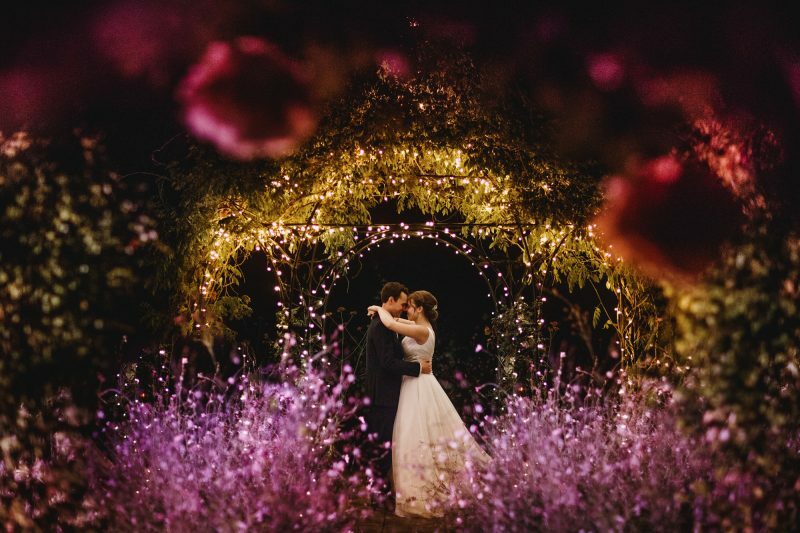 I’ve made this page to showcase my previous work as a Gaynes Park wedding photographer and I guess if you’ve ended up here there’s a good chance you’re in the process of planning your own Gaynes Park wedding, so welcome! 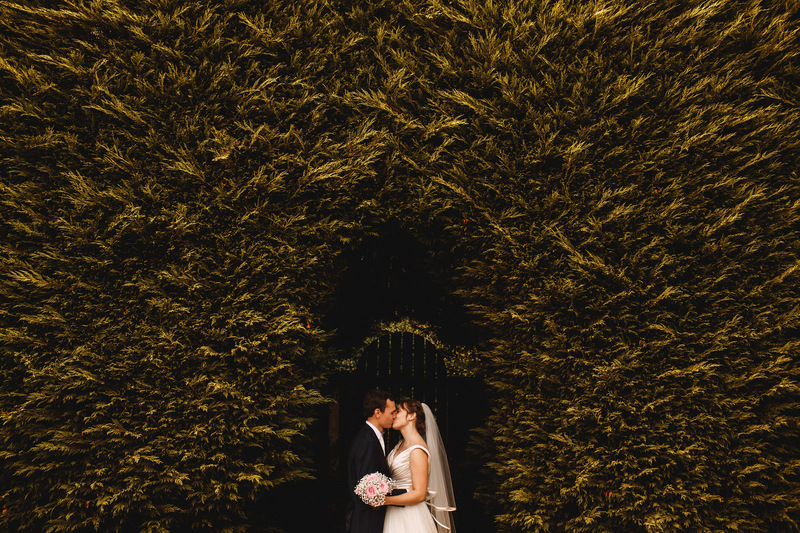 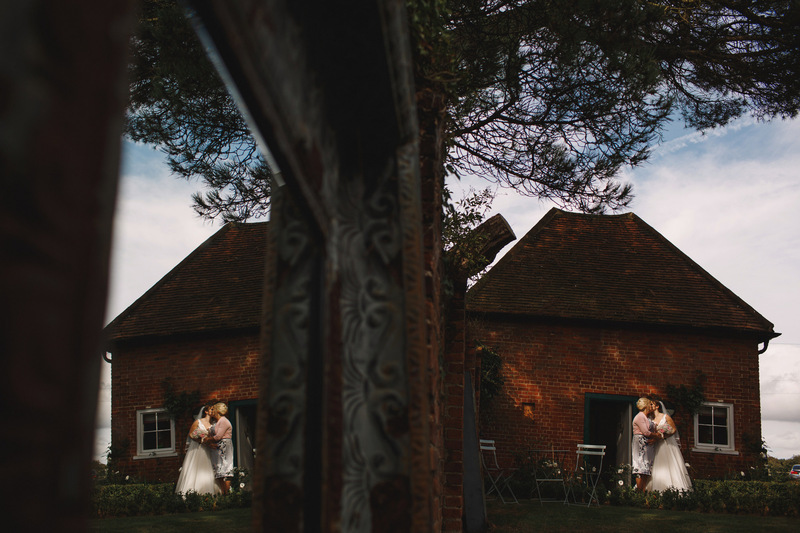 I fell in love with Gaynes Park the first time I ever worked as a Gaynes Park wedding photographer, for the wonderful Hollie and Joe whose photos you can see on this page and in the full blog post of their wedding. 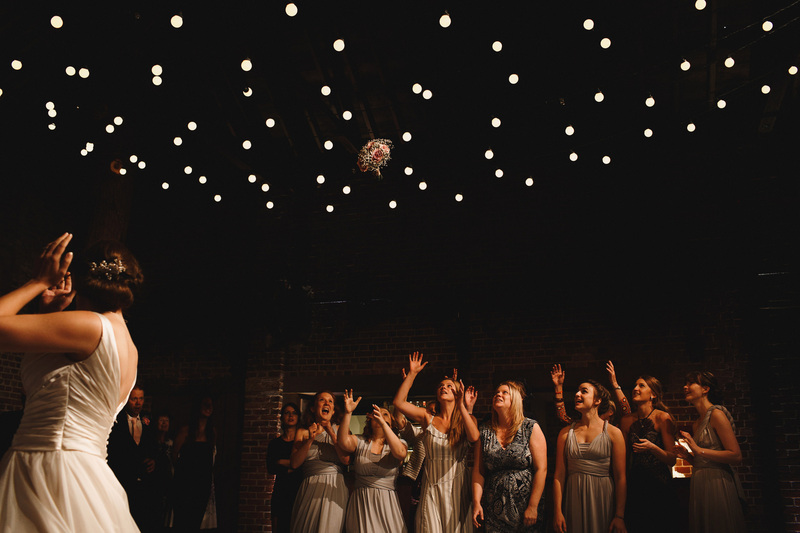 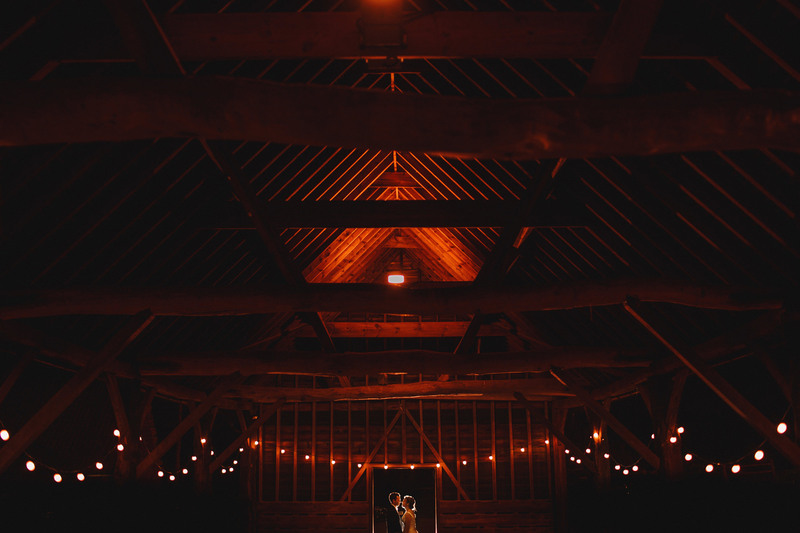 It’s an incredible venue with a wonderful, homely atmosphere and I love the barn where the wedding meal and party takes place! 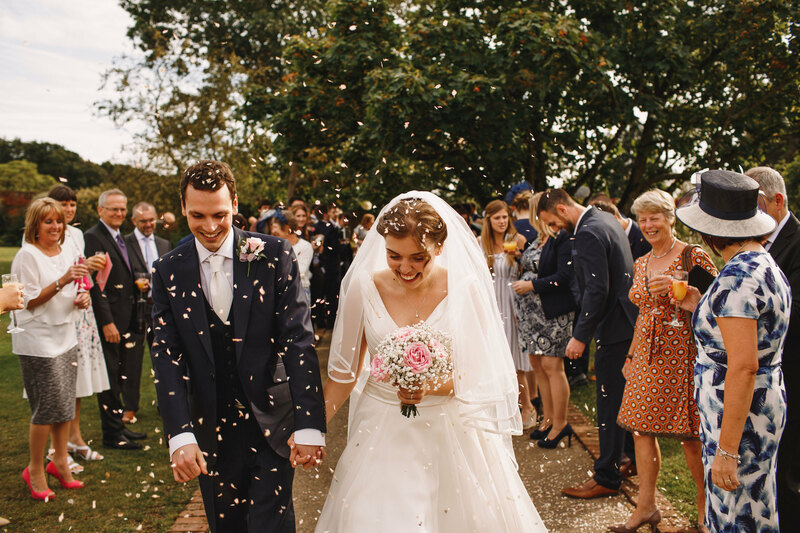 If you love what you see in my portfolio and blog, I’d love to hear from you about your Gaynes Park wedding! 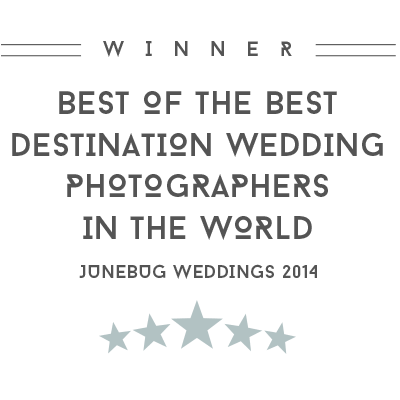 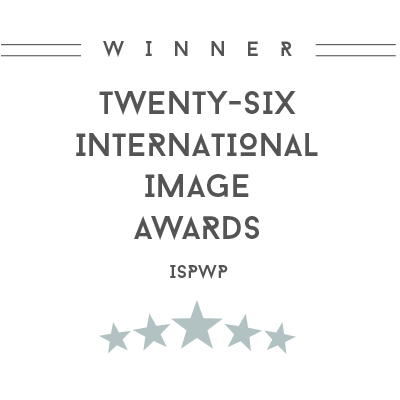 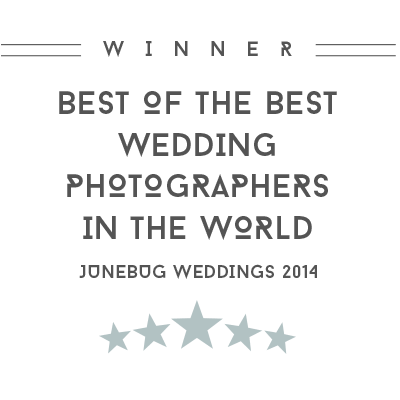 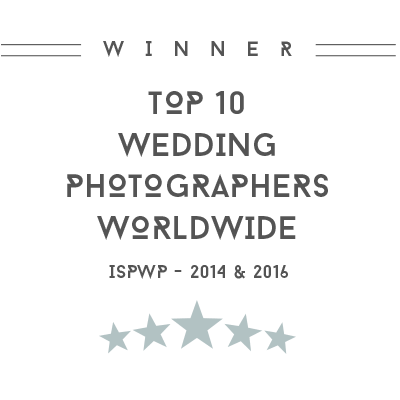 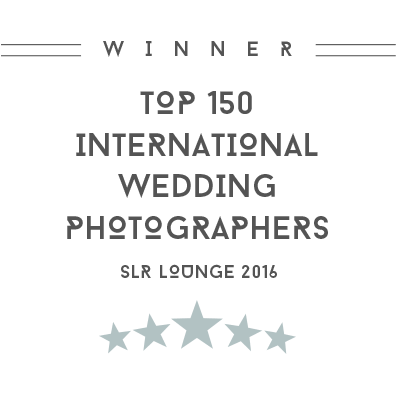 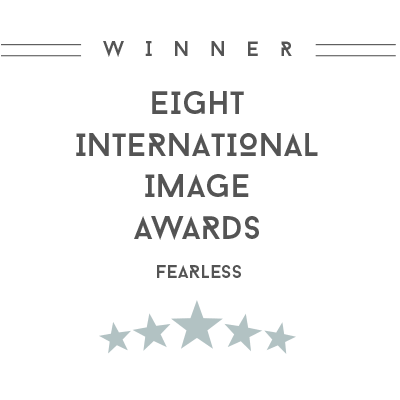 As well as working as a Gaynes Park wedding photographer, I’ve photographed hundreds of weddings all over the UK and the world, winning some of the highest accolades in the wedding industry along the way. 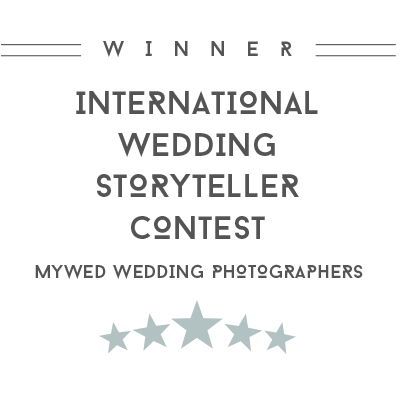 More about my awards. 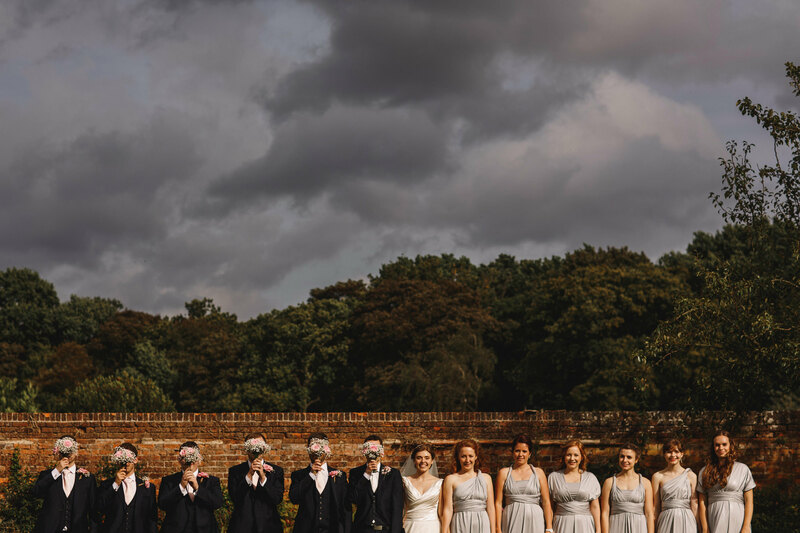 If you’re planning your wedding at Gaynes Park and are looking for an experienced Gaynes Park Wedding Photographer, I’d love to talk to you, hear more about your plans and find out what you want from your wedding photography, so please get in touch soon! 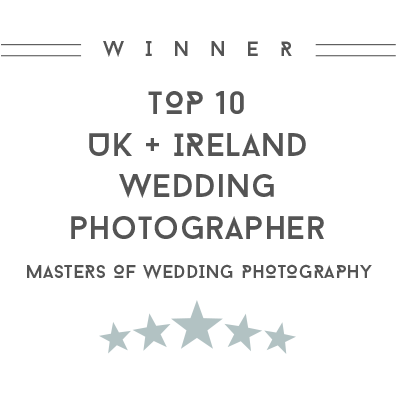 Take a look around this page, my blog and portfolio and get a good feel for my style and the way I work. 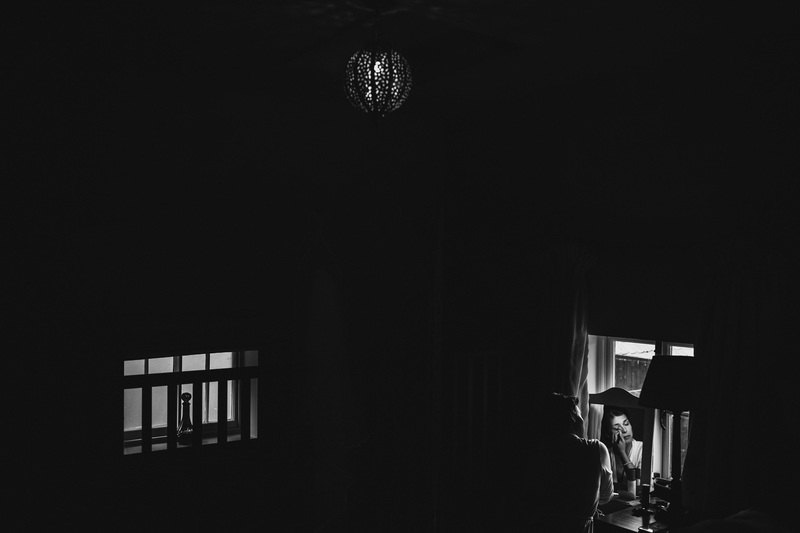 I’m very chilled out, I love to capture the reality of your day without too much interfering and I love making super cool creative portraits.